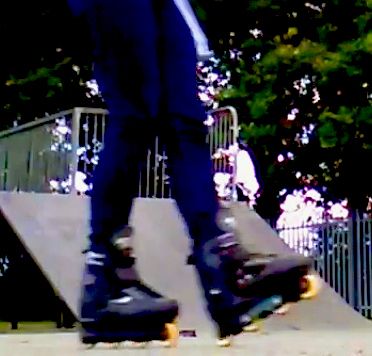 First proper freestyle inline attempt! 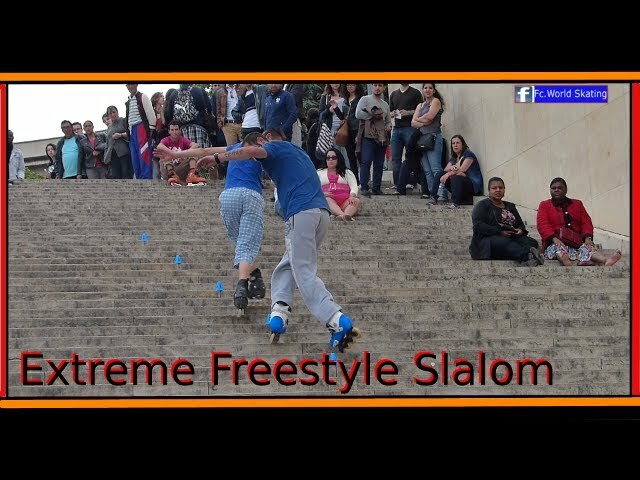 Freestyle inline. Just a beginner so please no harsh comments, but constructive crit welcome! Very cool! 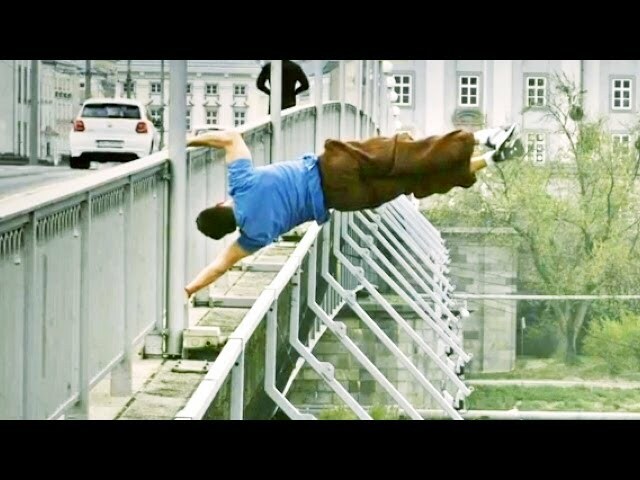 I can't skate board, but am always impressed by people who can do it this well! Brand new full part from Canadian skater Ryan Decenzo presented by Thrasher Magazine, Arnette, and Globe. Seriously good, love that you also have girls training with you. You have no idea how many times I've been shot down just cos I'm not a bloke! Martin Friedrich and Dave Lawton like this. 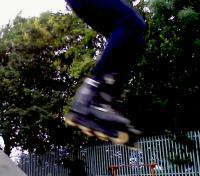 I cant really blade, but if I could I would definitely be doing this every weekend! !